Osinbajo-led panel on herdsmen killings wants increased military presence in trouble spots – Royal Times of Nigeria. 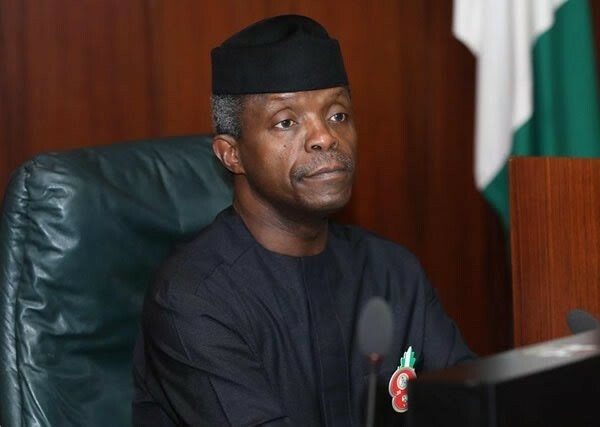 The Vice-President Yemi Osinbajo-led committee set up to find lasting solutions to killings by herdsmen across the country has recommended increased military presence in Benue and other states affected by the attacks. The committee, which has nine state governors as members, was formed at the National Economic Council’s meeting of January 18, 2018. A top government official who is conversant with the work of the committee told journalists on condition of anonymity on Sunday that decisive military force would be deployed to end the attacks. The source also said the government believed that bandits and mercenaries, and not herdsmen, were responsible for the killings. The committee urged the Federal Government to strengthen law enforcement, security and intelligence agencies in the country so they could coordinate better in dealing with and preventing the crisis from escalating. The committee also agreed that every state should design its own solutions on how to permanently address herdsmen and farmers’ clashes, saying that the Federal Government will not impose any solution on any state.